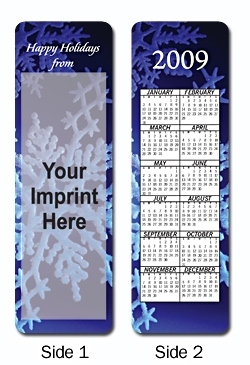 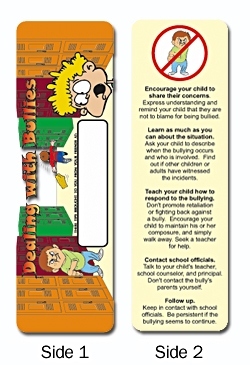 These two-sided stock design bookmarks are an inexpensive way to advertise your company or business. 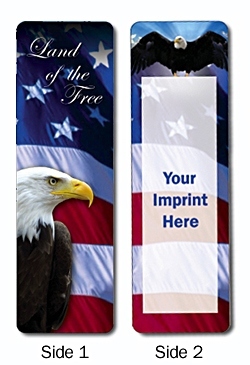 We offer many preprinted full-color designs. 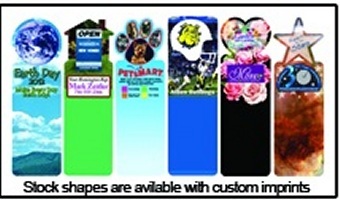 Choose a design and add your custom imprint. 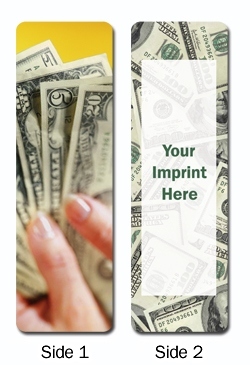 Printed on 16 pt. 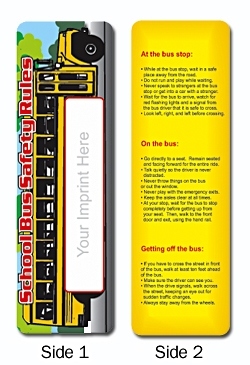 board stock and coated on one side. 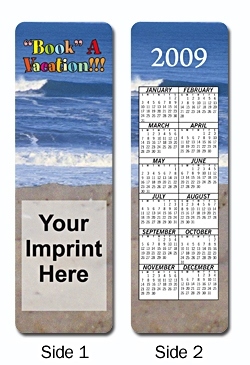 Imprint your personalized information on these full color bookmarks for inexpensive but effective advertising. 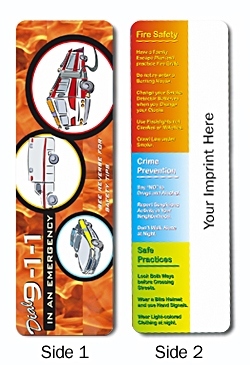 These are great promotional items for libraries, police and fire departments, schools, doctors and dentists, political campaigns and so many other organizations - help promote a message along with your advertising. 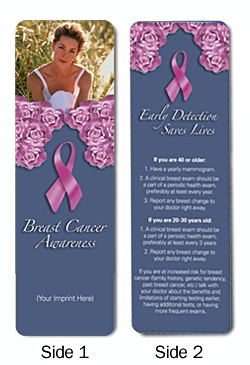 Stock designs include full-color designs and messages about Breast Cancer Awareness, Emergency Safety Tips, School Bus Safety, Dealing with Bullies, Stroke and Heart Attack Symptoms, Internet Safety, US Presidents, Political, Floral, Financial, Travel, Dental Hygiene, Environmental, Inspirational and Seasonal. 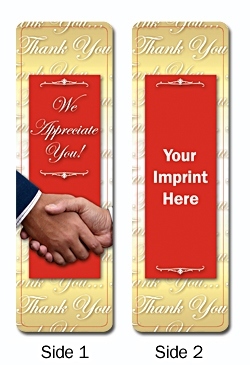 Perfect for direct mailings! 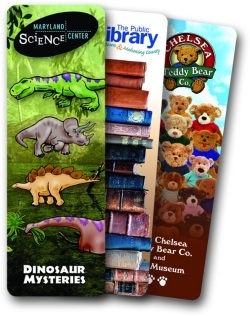 Size of each bookmark is 1-7/8" wide x 6" high.